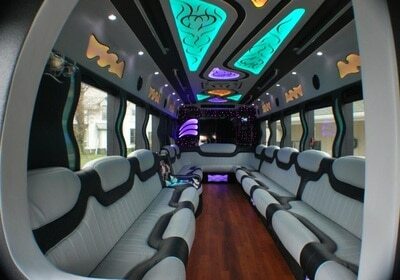 Our Diamond International Party Bus is the pinnacle of luxury! 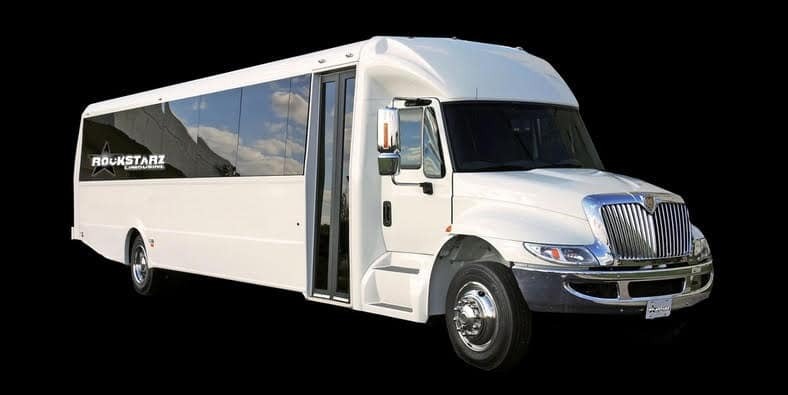 It seats up to 30 passengers and has all of the luxury amenities you expect in the Best Party Bus in all of Michigan. Check out the video below for a tour of Michigan’s finest party bus!